H.A Cement , Mortars, Bricks, Sleeves, Shaped items, Porous Plugs and we know how to handle molten metal and we handle the way you want it. We are offering a high quality Basic Products- Ramming Masses. 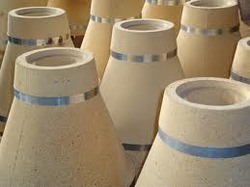 are engaged in exporting, supplying and providing services associaed to Refractories Products. These are widely used various industries including Aluminium, Copper , Brass , Steel, power generation, chemical , fertilizer & petrochemical industries. 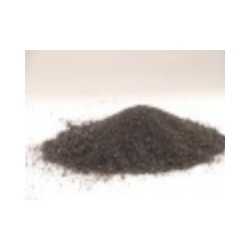 Thermotex is one kind of cement materials which are used for manufacturing of fire bricks. It's available in high quality materials at lowest price. It used as setting of fire bricks, patching work and crack filling works.